Children are the stars of Apple's new video. Apple has an inspiring message for kids in its latest video that was shared during its educational event in Chicago today . The inspiring new video talks about how “one person can change the world” by creating something that’s never been created before. 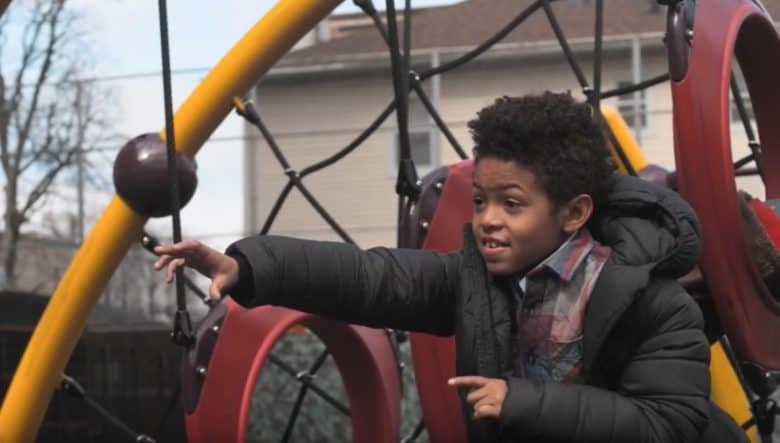 While showing a bunch of children playing at school, the ad has voice-overs of the kids giving uplifting messages on how they view the future. What tools do they need to change the world? How about a new iPad with Apple Pencil support and new education-oriented apps?